Staff are wonderful, very helpful and friendly. Nice pool area, pool towels provided. Great location, very central, wonderful restaurants in the area - try the little fish restaurant across the road, really good. I have travelled a bit and rarely do I stumble across a hotel that ticks every box for me. This one did. I simply cannot fault it and it was , is , exactly what I needed for an escape. Right in the middle of town where you can reach everything. If you hire a moped or car it is the ideal base. The old town is fantastic with small bar everywhere. The hotel is superb in every way . Brilliant staff. Food fantastic. This is logged for future breaks. 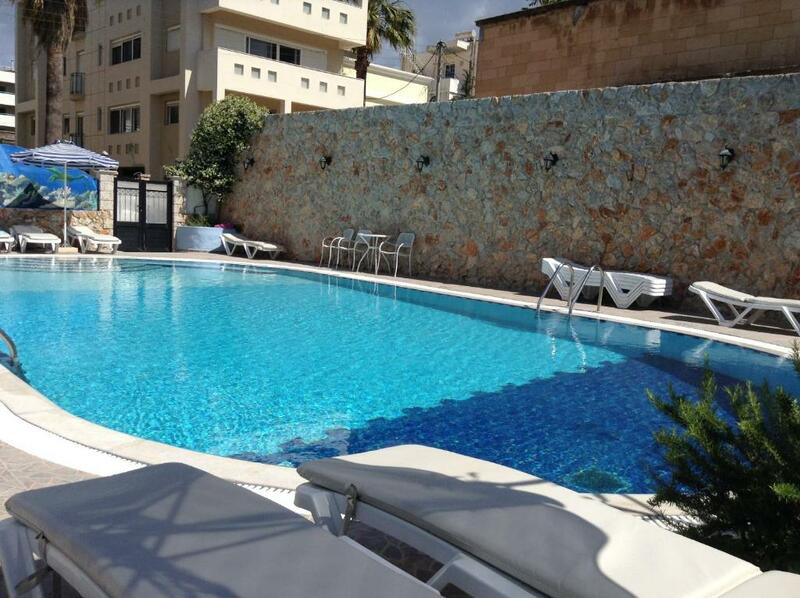 Very good breakfast with lots of things to choose among,Nice poolarea with sun all day. Very close to restaurants and shops. Apartments closed to center, beach and old Town. I like a reception who seem very friendly. 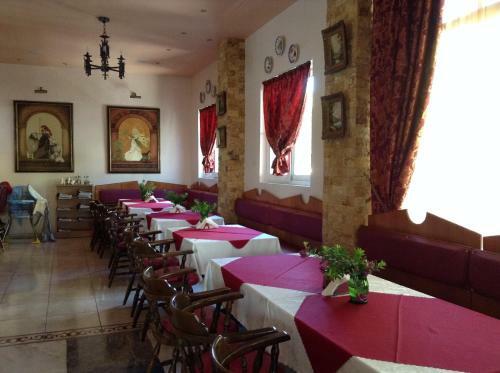 1st of all is staff, all are very friendly - administrators, the restaurant staff, the maid. Rooms have a balcony, aircon and a fridge. You can ask for a water boiler. Restaurant is open from 07:00 till late night. Nice location: between bus station and waterfront. Very decent hotel and good value for money in the August high season. Very helpful and friendly staff, spacious apartment. Will stay again!! Kindness of all the staff. 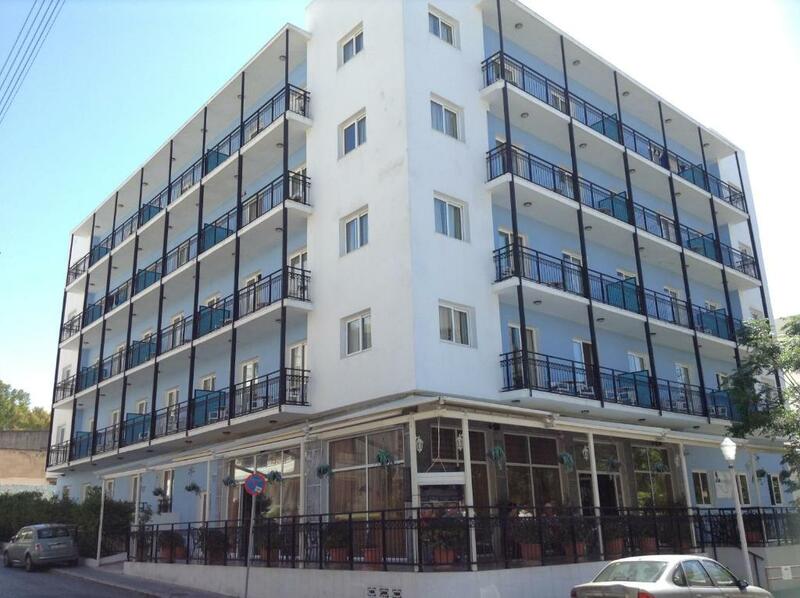 Location close to the port and good restaurants. The breakfast was plentiful and delicious. The staff were the best we have encountered throughout all of Europe. Nothing was too much trouble. They were the reason the stay was so good. Good facilities but excellent staff. Lock in a great price for Annapolis Inn – rated 8.4 by recent guests! Annapolis Inn This rating is a reflection of how the property compares to the industry standard when it comes to price, facilities and services available. It's based on a self-evaluation by the property. Use this rating to help choose your stay! Centrally in Rhodes Town and within 1,000 feet from the lively Elli Beach, Annapolis Inn offers accommodations with free Wi-Fi and a private balcony. It includes a pool with terrace and a restaurant serving Mediterranean cuisine. The air-conditioned apartments of Annapolis are bright and airy, each with a kitchenette and a dining area. Featuring tile floors, all units have a fridge and a coffee maker. Marble bathroom is stocked with a hairdryer. 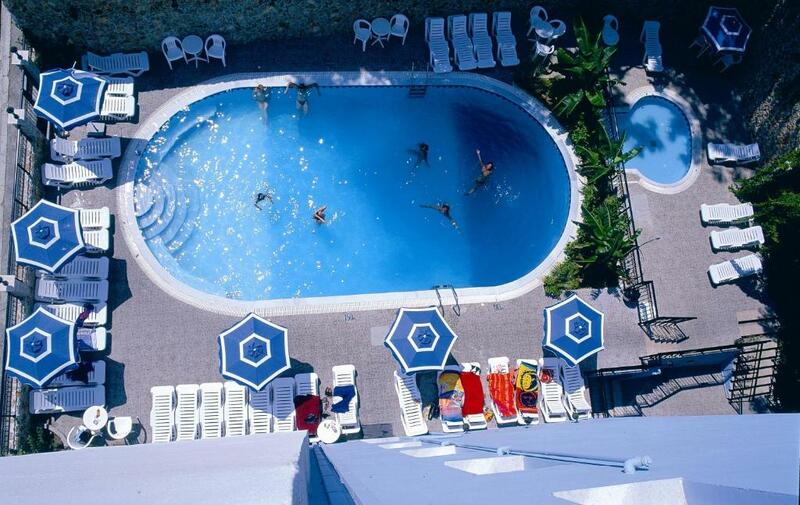 Recreational facilities include a swimming pool with children’s section and billiards. A business center and a mini market can be found on the hotel’s premises. Car rental and tailoring services are also available. Annapolis Inn is within half a mile from both Rhodes Medieval Town and Mandraki Port. Diagoras International Airport is at 8 miles, while Rhodes Casino is located 1,000 feet away. 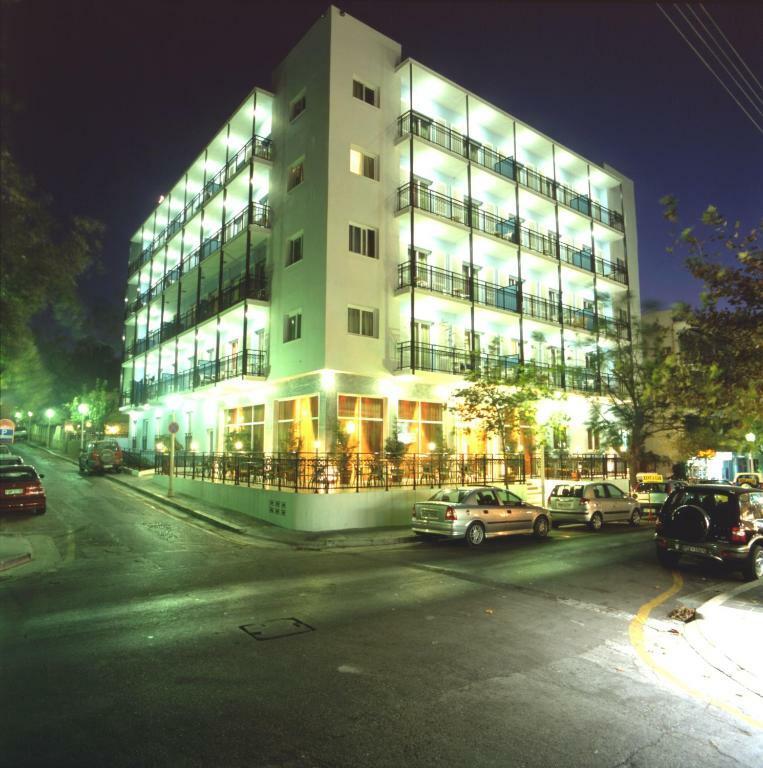 뀐 Located in the top-rated area in Rhodes, this property has an excellent location score of 8.9! When would you like to stay at Annapolis Inn? With a sitting area and a kitchenette with dining area, this air-conditioned apartment opens out to a furnished balcony with inland views. Free Wi-Fi is available. House Rules Annapolis Inn takes special requests – add in the next step! Annapolis Inn accepts these cards and reserves the right to temporarily hold an amount prior to arrival. I am living here for to night, but room was not clean in the second day, just made bed, and changed towel. No shampoo. Mattresses are too soft. On the balconies one can smoke. 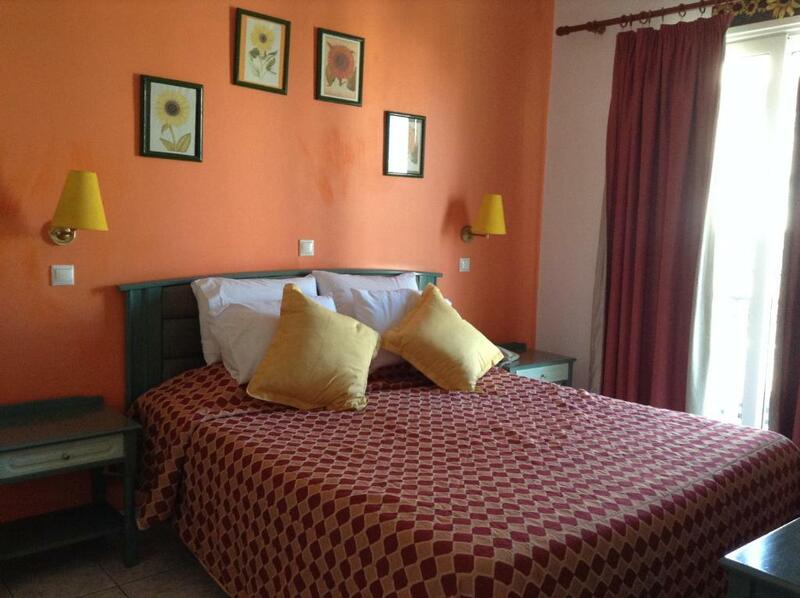 Too noisy in the night, average cleanliness, small room and very uncomfortable pillows. Hotel could have some updating as it is showing signs of age. But it was clean and well maintained. bath room very bad and everything very small. They did not put shampoo in the shower.